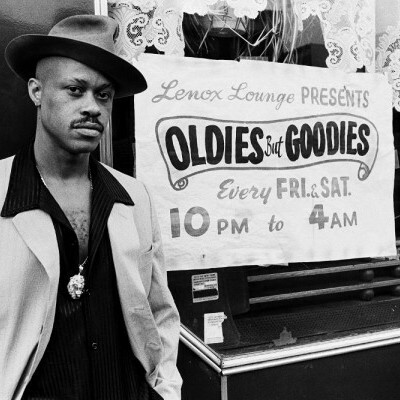 Guru (Keith Elam) issued four volumes of his Jazzmatazz project. 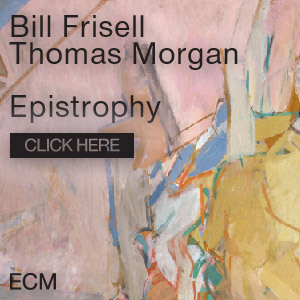 The first installment marks its 25th anniversary this year. 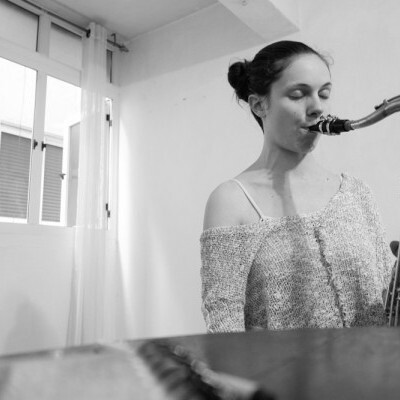 María Grand’s new disc is being released through Biophilia Records. 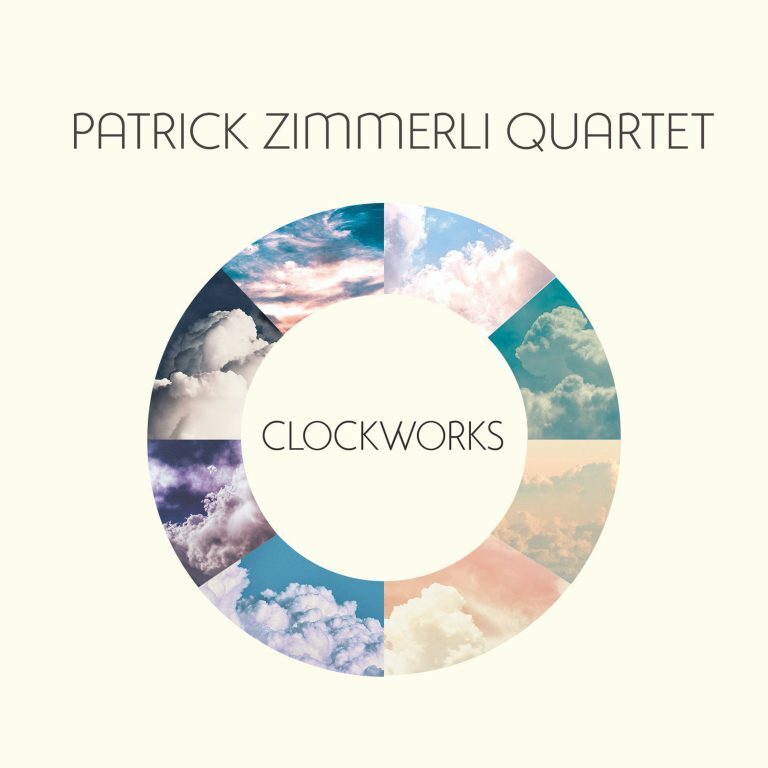 The Nels Cline 4 has released a new Blue Note album titled Currents, Constellations. 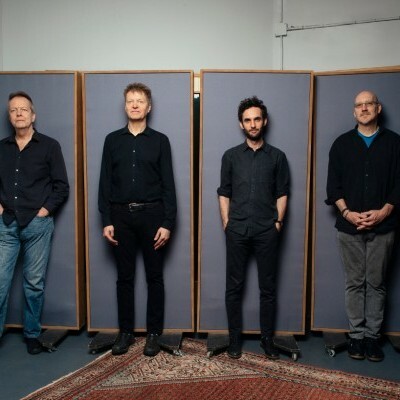 The band includes drummer Tom Rainey (left), guitarists Nels Cline and Julian Lage, and bassist Scott Colley. 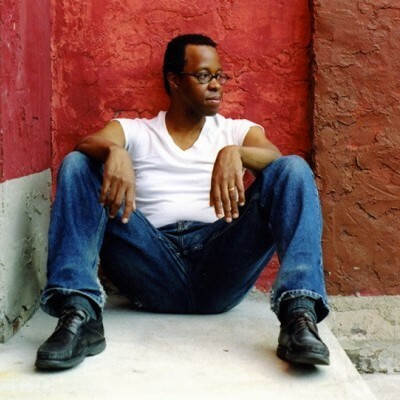 In 2018, pianist Matthew Shipp has issued a pair of albums on ESP-Disk, as well as a three-album set alongside saxophonist Ivo Perelman and a live recording with bassist William Parker. 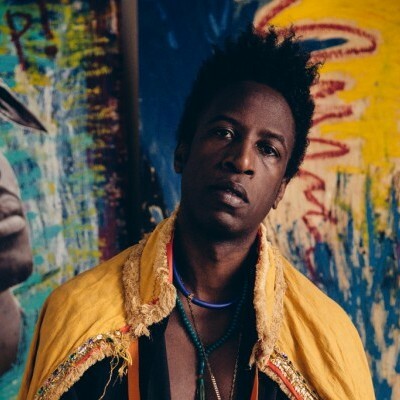 Spoken word artist Saul Williams contributed to David Murray’s Blues For Memo (Motéma). 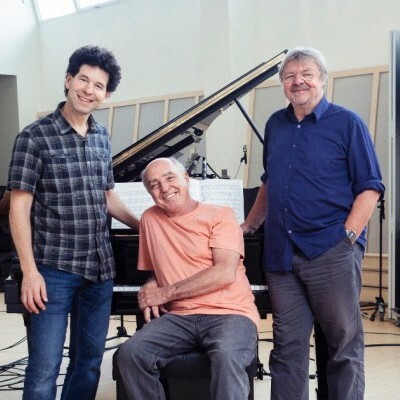 Percussionist Rob Waring (left), pianist Nelson Ayres and reedist John Surman recorded Invisible Threads for ECM. 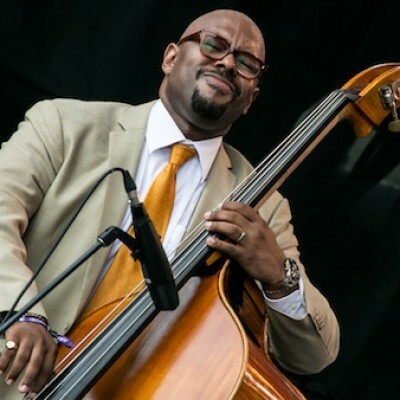 Christian McBride leads his namesake big band at the 2017 Newport Jazz Festival in Newport, Rhode Island. 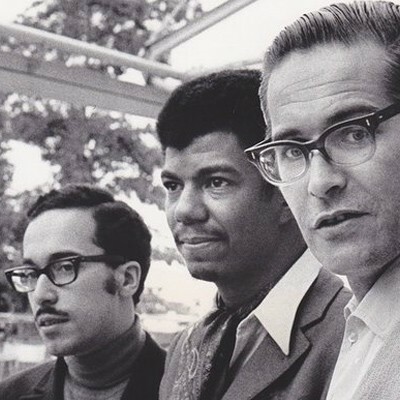 Eddie Gomez (left), Jack DeJohnette and Bill Evans circa 1968.